Big Red Oak is a video and content agency. We combine strategic communications with content marketing to help organizations build relationships and motivate action with the right people at the right time in the right way. 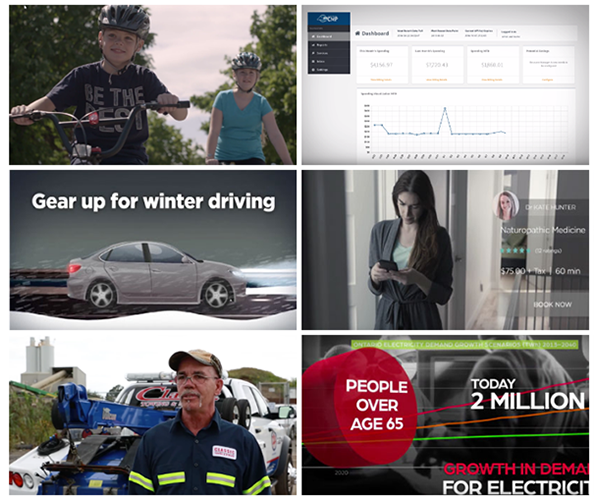 We use video and other visual and creative content to tell our clients’ stories across the channels, media and audiences that matter to them. 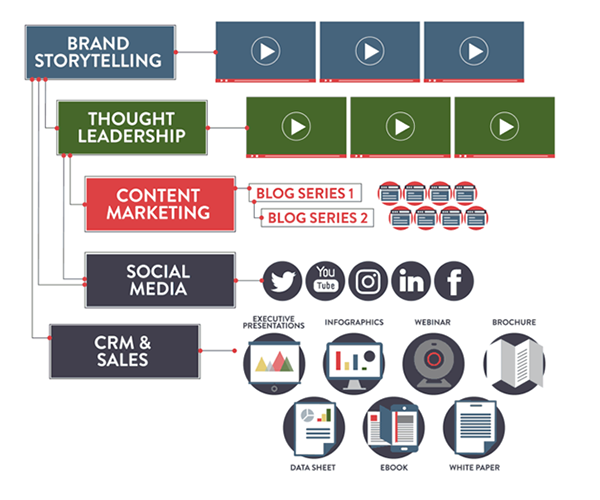 We offer fully managed content services and targeted engagement programs across social, digital and traditional channels, and all types of media: Paid, Earned, Owned and Shared (PESO). Bring your brand story to life and engage your target audiences with videos and other visual content. Get an overview and watch examples on the website of Flashframe Digital Media, our video production division. The Big Red Oak team includes experts in content creation, video production, marketing and communications consulting services. Our clients range from large enterprises and public sector organizations to associations, non-profits and start-ups. We also provide video production services for a number of PR and marketing agencies.